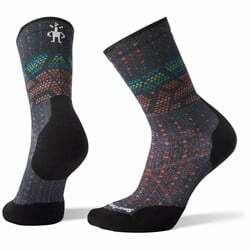 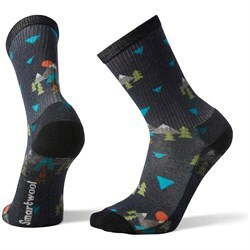 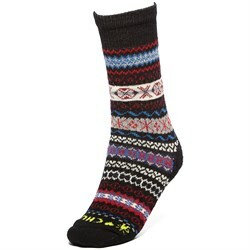 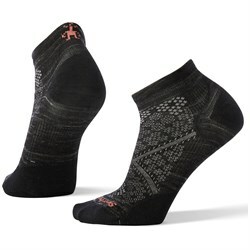 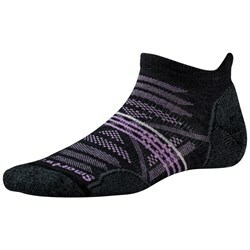 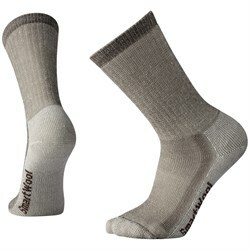 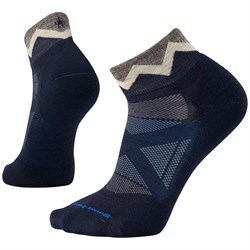 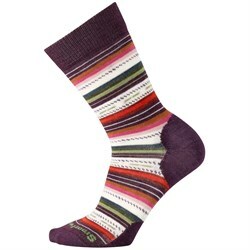 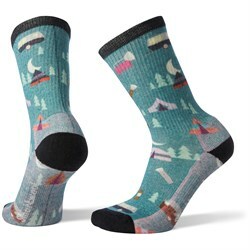 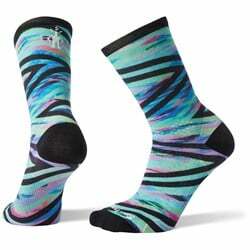 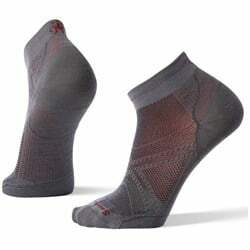 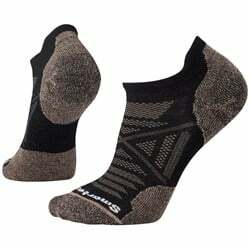 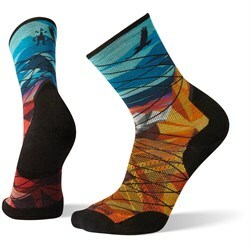 The Smartwool story started on the cold Colorado ski slopes with the belief that toes didn’t have to be cold. 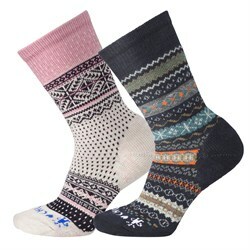 Back then, people only saw wool as itchy, hot and scratchy. 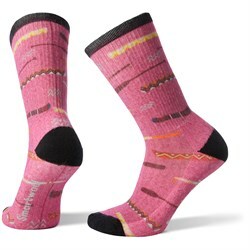 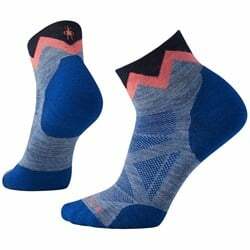 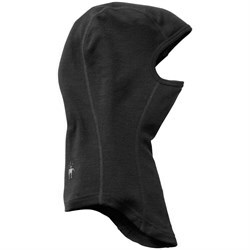 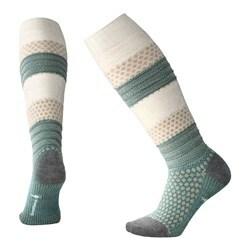 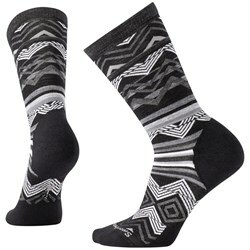 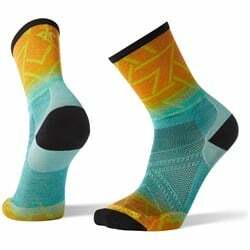 One simple pair of Merino socks challenged the conventional wisdom and forever changed the way outdoor enthusiasts looked at performance fabrics. 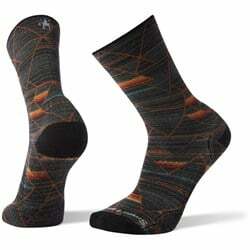 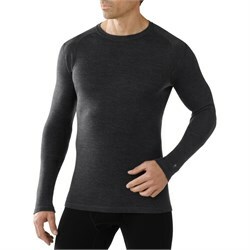 Today, Smartwool uses the world’s best Merino wool to create smarter, more capable products. 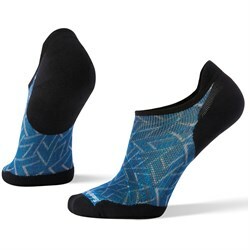 They’re products that help people to do more of what they love, in extraordinary comfort. 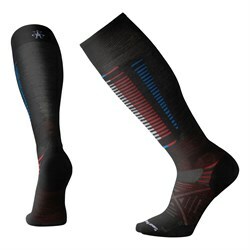 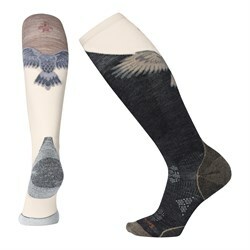 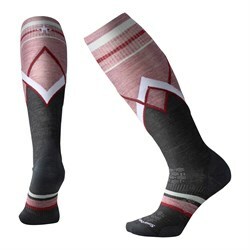 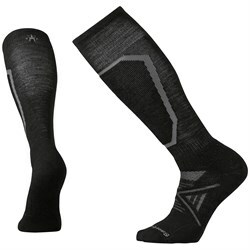 The timeless craftsmanship found in the American Southeast skillfully transforms fiber to form, ultimately making the world’s best performance socks and baselayers, right here in America.